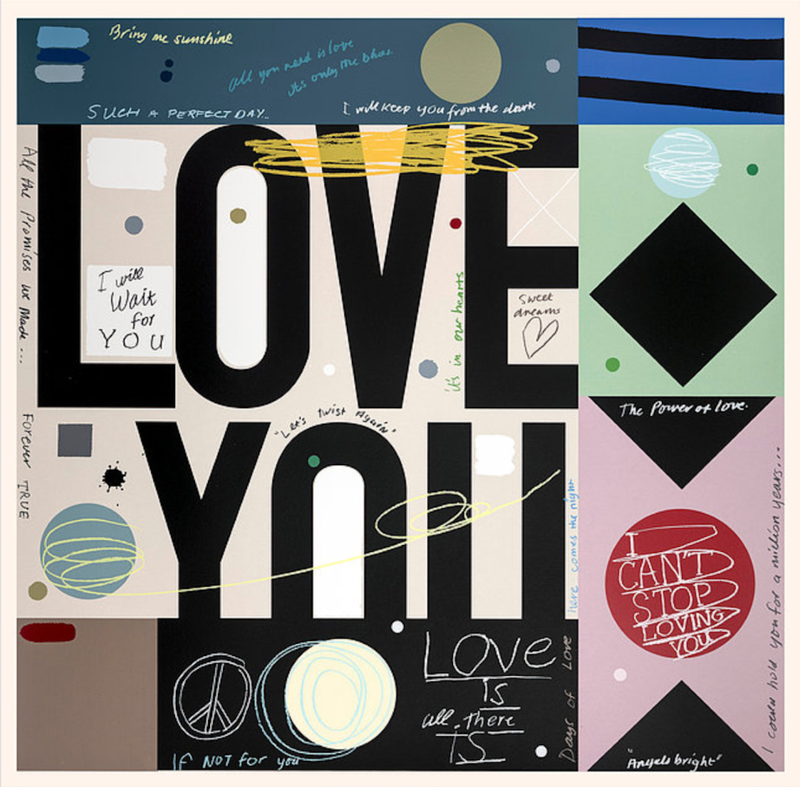 Love: Forever True by David Spiller is a silkscreen of 30 colours, initialled and numbered by the artist in an edition of 95. 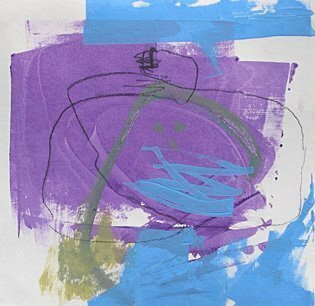 This highly collectable artist uses his signature graffiti style and colour scheme with its muted tones to give a sense of nostalgia. 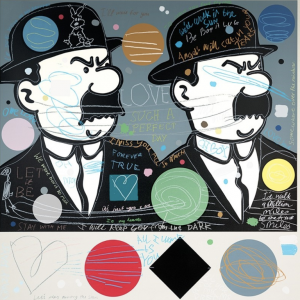 David Spiller grew up during the establishment of post-war English Pop Culture, from an early age he showed an interest in drawing and was inspired by the cinema characters he liked most - Mickey Mouse, Felix the Cat, Donald Duck. 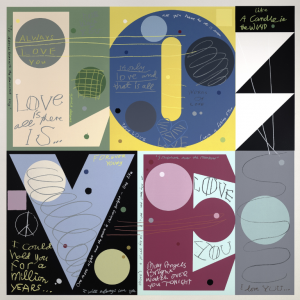 By the time he attended the Slade Art School in London during the 1960s, he witnessed the raise of British Pop Art and was influenced by the art of its pioneers. However, being younger than most Pop artists Spiller developed a different approach and offered another comment on the new mass-market urban culture. An essentially urban artist, Spiller focuses on graffiti. He appropriates the images that are constantly being bombarded in cities and presents them under a new light, with different painterly techniques, creating rich and complex surfaces and demonstrating how images that would otherwise go unnoticed by the public can be so powerful and energising. 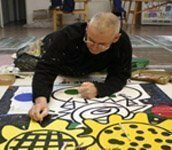 Even though Spiller appeared as a fully formed artist to the British audiences during the 1990s, he was already well known abroad, particularly in America and in Germany, countries in which he lived and where he received encouragement and acclaim while maturing his talent.